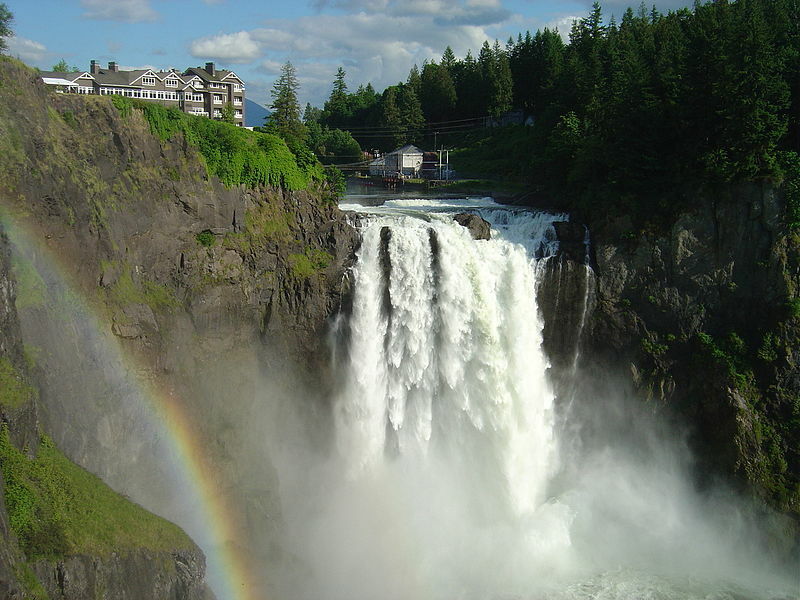 BBC Picks Snoqualmie Falls, less than 15 Miles from my House, as One of the World’s Most Beautiful Waterfalls. See Travel Aspirations at the Bottom of this Post. Examples of fees and surcharges include: resort or amenity fees, early departure fees, early reservation cancellation fees, internet fees, telephone call surcharges, business center fees (i.e. charges for receiving faxes and sending/receiving overnight packages), room service delivery surcharges, mini-bar restocking fees, charges for in-room safes, and automatic gratuities and surcharges. Skift makes the case that Hotels should not leave out mandatory fees when advertising room rates. The FTC should crack down. The authors of this working paper estimated the frequency and characteristics of fake online travel reviews by comparing reviews from TripAdvisor and Expedia. Tripadvisor lets anyone post a review but Expedia only allows reviews from people who have actually made a booking and completed a stay. Tnooz has a thoughtful response to the study. Last month, I reported that security researcher Cody Brocious had demonstrated a simple technique to crack Onity Hotel locks. Onity has now release a couple of fixes. Fix one features a simple mechanical plug and Torx screws—hardly high security. Fix two is a proper crypto-electronic fix, but in a move that won’t help Onity’s reputation, it will cost hotels. If the deal is approved, Enterprise, Hertz and Avis Budget will together control 60% of the U.S. car rental market, continuing a decade-long consolidation trend in the industry. This mirrors the consolidation that has been occurring in the airline industry. We should all pause for a moment this month and thank Bob Plath. 25 years ago, the Northwest airlines pilot changed the world when he screwed a portable luggage carrier to a small suitcase and invented wheeled luggage, thus lightening the burdens of hundreds of millions of travelers. Using unreformed communistic verbiage, Russian Deputy Prime Minister says Russian airlines should commit to buy Russian-made aircraft.